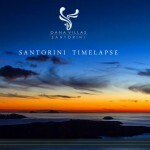 Every year on the Sunday closest to the 15th of August the Municipality of Santorini hosts a spectacular fireworks display on the Volcanic island of Nea Kameni situated centrally within the Caldera bay and in view of all the islands cliff side towns. 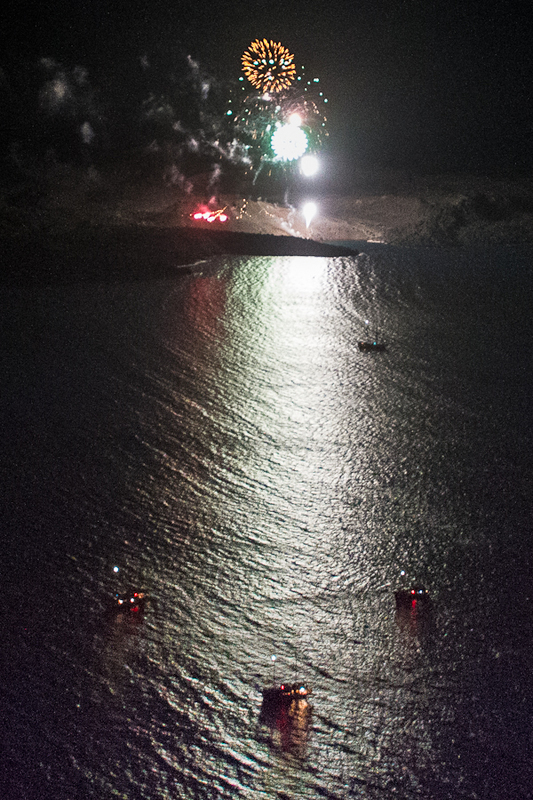 From late in the afternoon several explosions are heard that warn the island’s guests to gather around the caldera view areas to take a seat and get ready for the show. 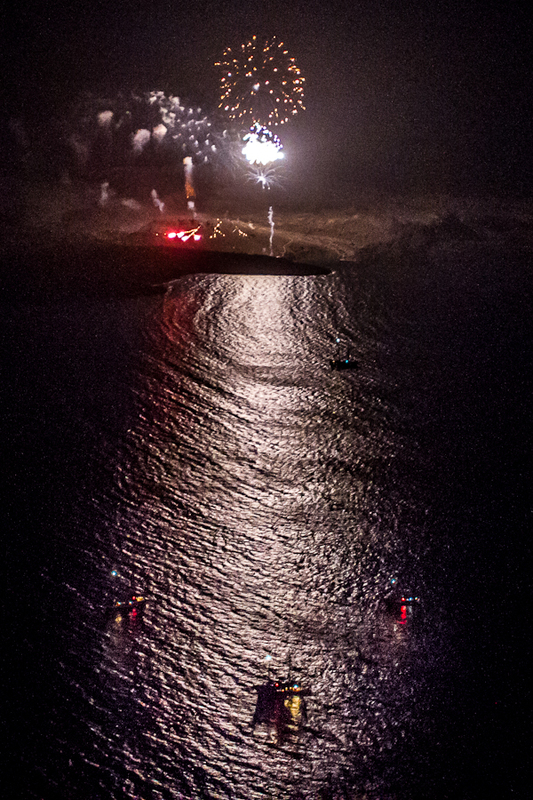 Small boats and yachts gather in the bay around the volcanic island to watch the fireworks from up close. The fireworks show is scheduled to begin a bit after the sunset and when the sky is dark enough. 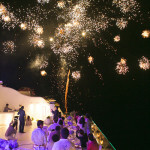 The first explosions are heard and the first fireworks a launched. 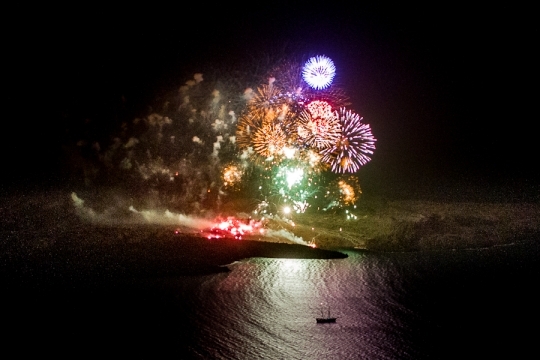 Following for the next hour a massive display of fireworks follows with explosions that can be heard up to many miles away and bounce around the cliff faces surrounding the 85 square mile caldera bay area. Following are some photos from the fantastic event last night.